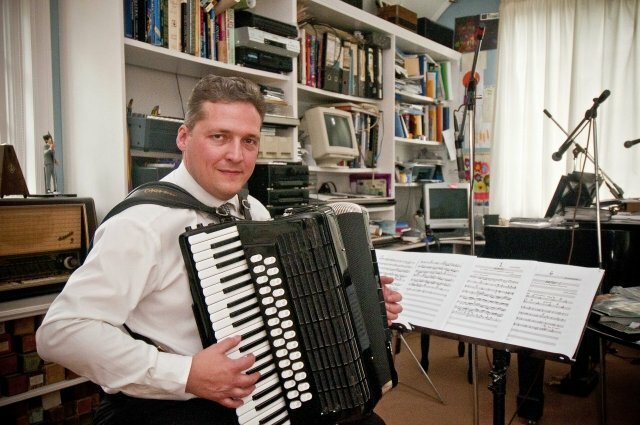 Teacher of both piano and accordion for over 20 years. Disciplined and nurturing. 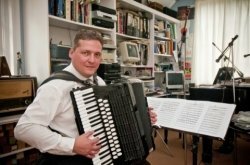 In addition to general lessons I encourage students to develop a sense of music appreciation through listening to music. I also actively encourage performances with others which includes an annual student social event where all students perform to each other. first lesson set up. Very promising.